Bu in calais Solera Process Rums Spanish Tradition. Some traditional rums sometimes practice the aging of their rums by the method of the Solera. These rums fall into the category of rums of Hispanic tradition. The method of Solera was invented and is still practiced in Andalusia to make Sherry still called Xéres or Jerez. A solera is a chain uninterrupted since a certain date of assembly of rums older with the rums of the year. The barrels are stored in multi-storey storeys. La Solera is the lowest level of barrels (the oldest) from which the rum is extracted which will be "transfused" into the barrels of the highest rums (the youngest ones). So the oldest rum comes to raise, to influence the youngest rum. 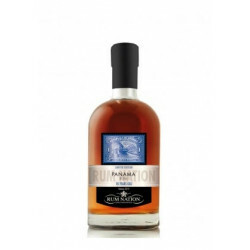 The result sought in these rums of Solera is a sweet rum, the molasses used brings hints of caramel, toasted. 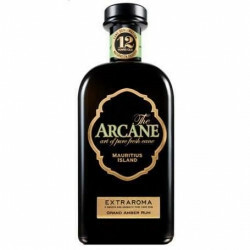 It is difficult to determine the actual age of a rum that mentions a 12- or 15-year-old Solera. This number of years represents the oldest rum, it is not specified in what proportion, the average age differs from one brand to another. 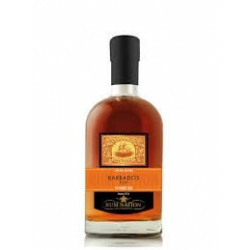 This is the only remark that can be made about these rums that usually hold the promise of a beautiful complex alcohol. Here are some brands that practice Solera for raising their rums. Botran, Centenario, Diplomatico, Esclavo, Matusalem, Prohibido, Riise, Santa Teresa, Zacapa.